This project was funded on 12 Sep 2017! 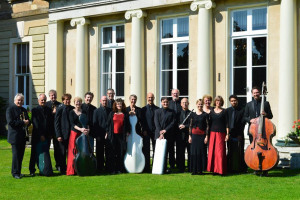 Croydon’s resident orchestra, London Mozart Players are commissioning An Anthem for Peace to be launched at Croydon’s first Festival of Peace. 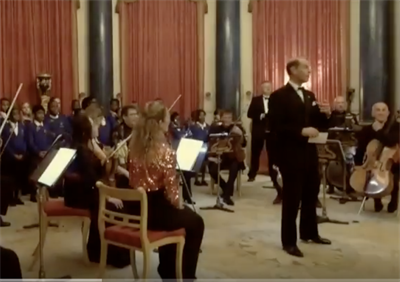 For the WW1 centenary, LMP will be commissioning a classical composer to create a modern-day anthem which can be played, rapped, sung, remixed or sampled by musicians of all abilities, ages, genres and backgrounds. 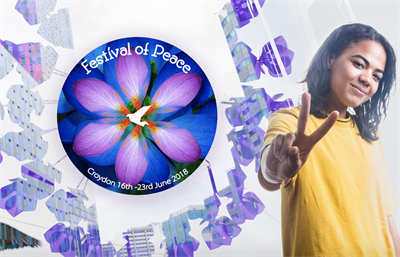 Croydon’s first Festival of Peace takes its inspiration from the power of the arts to touch, inspire and uplift communities. 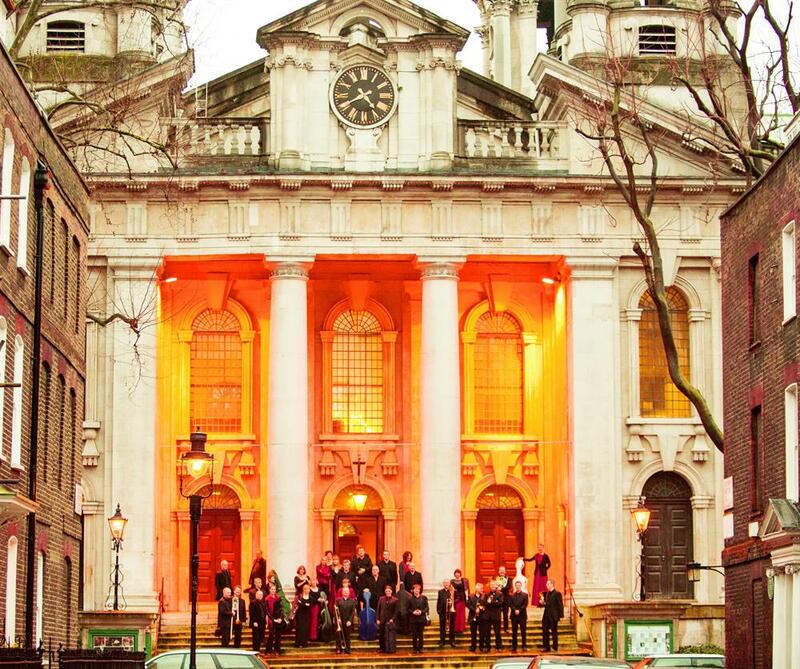 As a borough, we have found creative ways to stand together after the riots, the tram crash and the more recent assault on an asylum seeker. 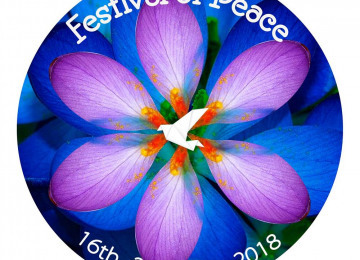 The festival will be a space for our community to reflect on what peace means to us and to join together in a vibrant, colourful, multi-cultural celebration. 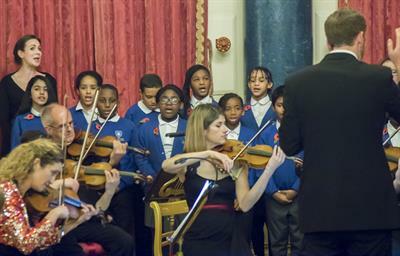 Schools, choirs, orchestras, bands, rappers, artists etc from across Croydon will be invited to perform the Anthem at the festival's centre piece community day in Park Hill in Croydon in June 2018. In a year where the World remembers the devastation of WWI, we want to uplift, and unify people in our local and global community. 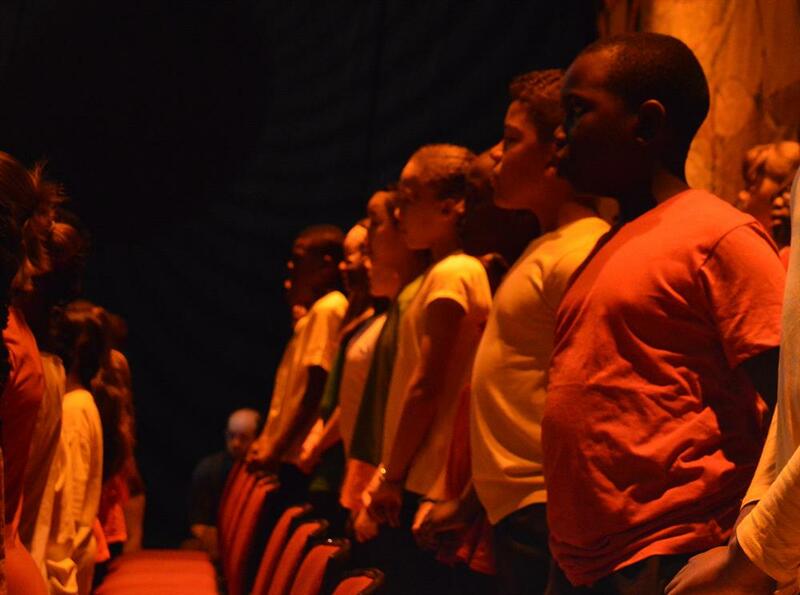 The Anthem offers everyone a chance to find their voice and reflect on what peace means for them. 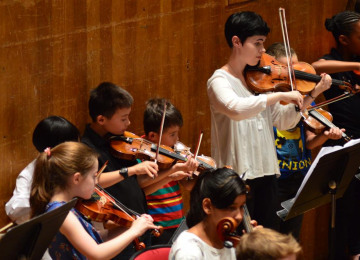 We particularly want to engage young people, as Croydon has the largest population of young people under 15 of any London Borough. 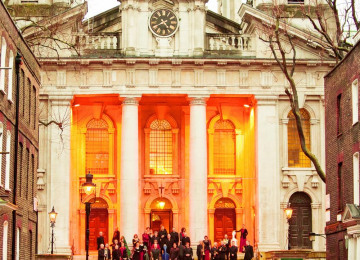 The 2011 riots shocked the community and spurred local artists and entrepreneurs to start award-winning initiatives such as Croydon Tech City and Rise Gallery. The violent assault on asylum seeker Rekher Ahmed in April 2017 was followed by a march organised by Stand Up Against Racism attended by hundreds. The Festival of Peace will partner with and celebrate those who have contributed to community cohesion. 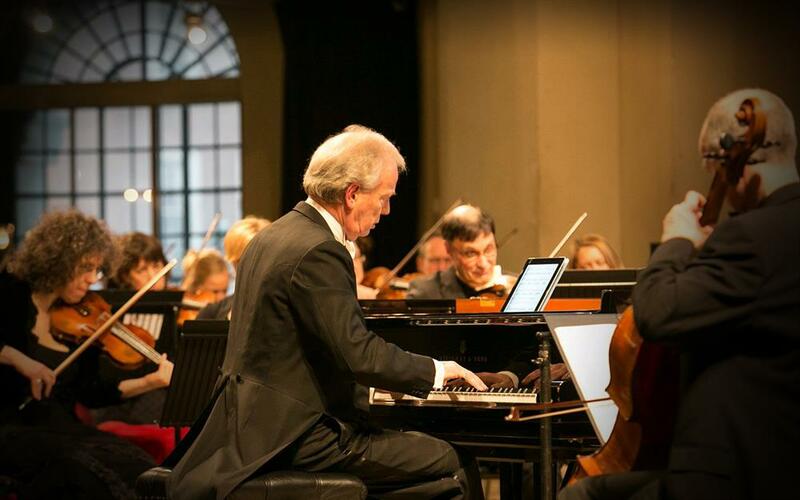 It will offer a space for all to enjoy peaceful, collaborative arts events. 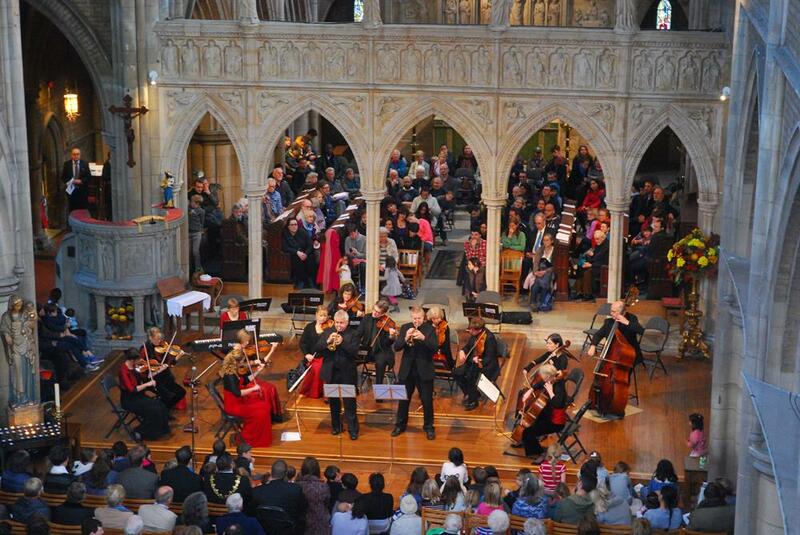 We hope that this model of peace-making and the beauty of the Anthem can ripple out from Croydon to our wider global community. The Anthem and the Peace Festival are about core values and the sort of community we want to live in. 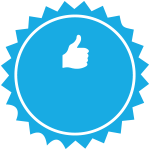 We know that if you share those values that you will be happy to support the project without any rewards. 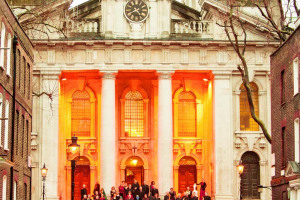 But we still want to thank and involve all our supporters and donors and would like to do so as follows: For Peace Friends who give from £2 to £20 you will get a huge thank you from all of us and of course be kept informed as to how the project progresses. 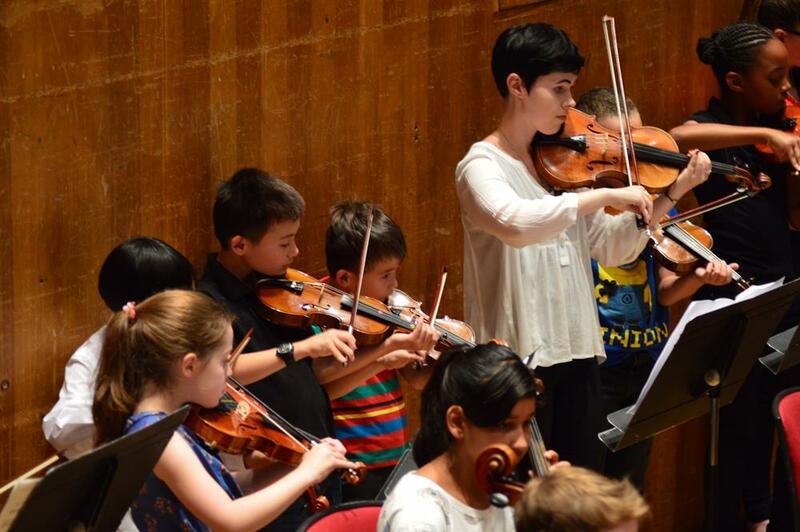 For Peace Lovers who give from £20 to £100 we will invite you to take an active part in the project, bringing your choir, school, community group or just a group of friends, to the event For Peace Ambassadors who give £100 or more we will invite you to the rehearsals to meet the Players, Guest Artists and performers. We are just days away now from the first Anthem for Peace community performance! 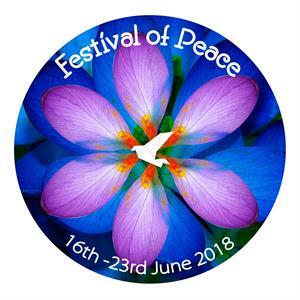 Thanks to your support Festival of Peace Croydon launches this Saturday 16th - we warmly invite you to come and learn the Anthem with London Mozart Players and children from Ecclesbourne School at 3-4pm Wandle Park (nearest station Wandle Park Tramstop) The performance takes place within a wonderful festival day Summer of Love which will include family fun activities, live music and stalls from midday. 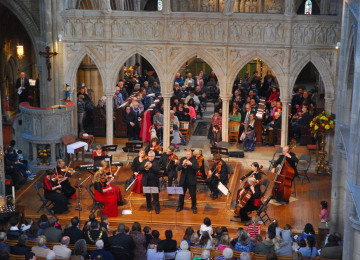 The Festival launch will be followed by a week of participatory arts events - films, art exhibitions, workshops, singing, dance, dialogue, spoken word and more - view the full programme here - http://festivalofpeacecroydon.org/full-programme/ We also invite you to join us at the Festival Finale featuring LMP brass players and a wonderful dance piece created by Anusha Subramanyam - you can view a video here... https://youtu.be/_2ouJjKFmeM Singers, choirs and groups are welcome to download and learn the Anthem for Peace from the LMP Website http://londonmozartplayers.com/anthemforpeace/ Thank you again so much for supporting the Anthem for Peace. We look forward to celebrating Peace with you 16th-23rd June. 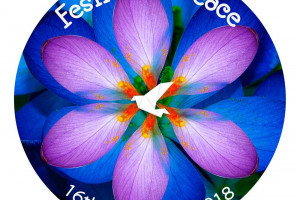 Full programme details for the first Croydon Festival of Peace have just been released and are on the website at www.festivalofpeacecroydon.org. 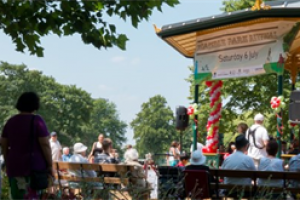 The Anthem will be appearing twice - on June 16th at 3pm in Wandle Park where we will be teaching it to choir leaders and music teachers so that they can take it back to their groups and students. The main performance will be at the finale community event at 3pm in Park Hill on June 23rd and we really hope to see you all there. The dates have now been confirmed for the first two performances of the Anthem as part of Croydon's Festival of Peace in June: 16 June at the opening of the festival in Wandle Park and 23 June at the festival's finale event in Park Hill. More details to follow but we do hope you will be able to join us for one or both events and can keep the dates free. 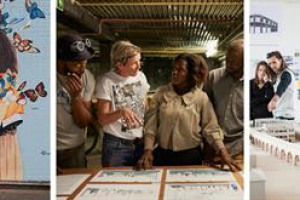 Hi folks, thank you all for your pledges. If it hasn't already, the money will be collected from your accounts soon, so don't worry if it looks like we've taken money from you, it's in fact the generous donations you pledged back in the summer. Thank you again for your amazing generosity, and we look forward to keeping you updated with Anthem for Peace news and developments! We could not have done this without you! 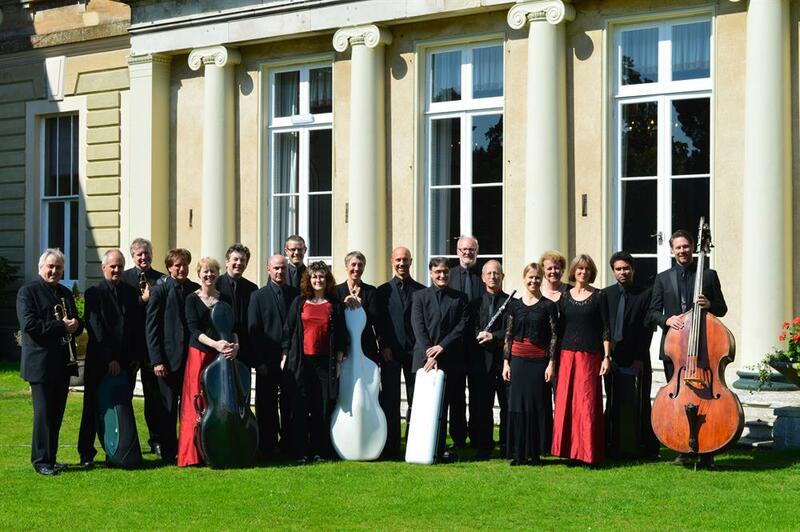 Founded in 1949 by Harry Blech, London Mozart Players is the UK's longest established chamber orchestra. 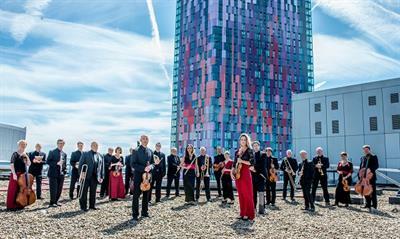 Known for its unmistakable British roots, the orchestra has developed an outstanding reputation for adventurous, ambitious programming, from Baroque through to genre-crossing contemporary music. 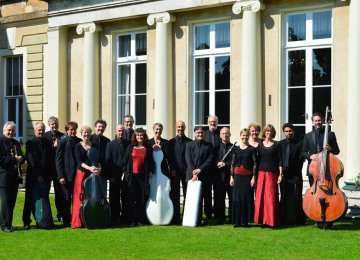 The ensemble has enjoyed a long history of association with many of the world's finest musical personalities including Igor Stravinsky, Sir James Galway, Dame Felicity Lott, Jane Glover, Julian Lloyd Webber, Nicola Benedetti, and John Suchet. 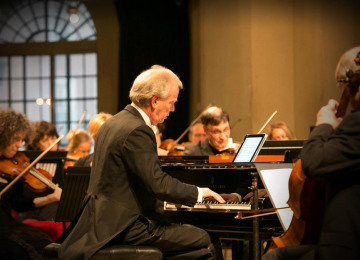 The London Mozart Players are the only professional orchestra in the UK to be managed both operationally and artistically by the players, and has enjoyed the patronage of HRH The Earl of Wessex since 1988. Croydon’s Festival of Peace is a new cross-arts, cross-cultural collaborative festival established by Katie Rose, who leads choirs across London and has been closely engaged with the Croydon community and has written and broadcast for local media. 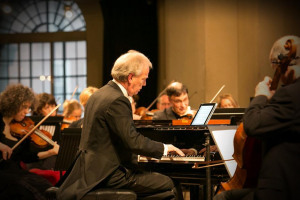 A Festival CIC is also in the process of being established to oversee the governance of the project. 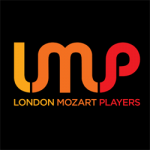 Project Delivery Manager: London Mozart Players The Project Delivery Manager takes legal responsibility for receiving and spending the funds raised and ensuring the project is delivered.